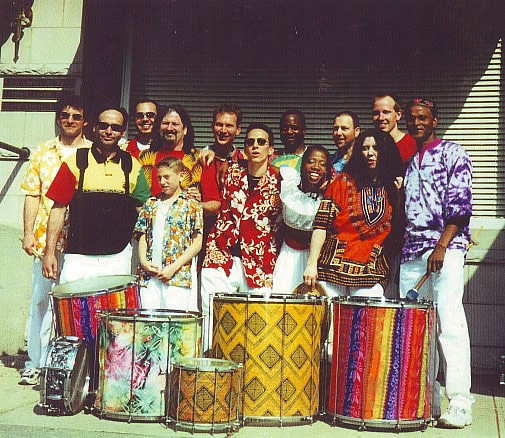 We are a group that specializes in Brazilian Carnival rhythms. playing a variety of Brazilian rhythms including samba, partido, funk and baion. We play many Carnivals, Festivals and Parades! Samba is the unquestioned heart and soul of Rio de Janeiro, its birthplace. 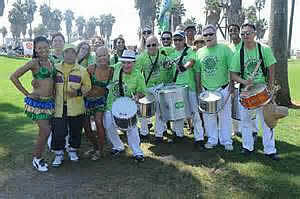 We perform many parades, festivals, carnivals and events. Please stop back and listen again!